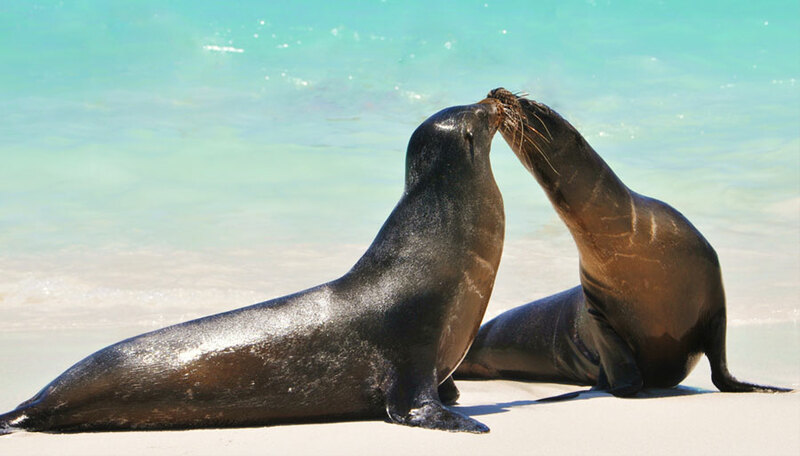 The beautiful Natural Paradise Galapagos cruise is anything but ordinary. Built in 2015, the luxurious Natural Paradise is the newest ship sailing the Galapagos Islands, offering the utmost in comfort and safety for an intimate group of just 16 guests at a time. 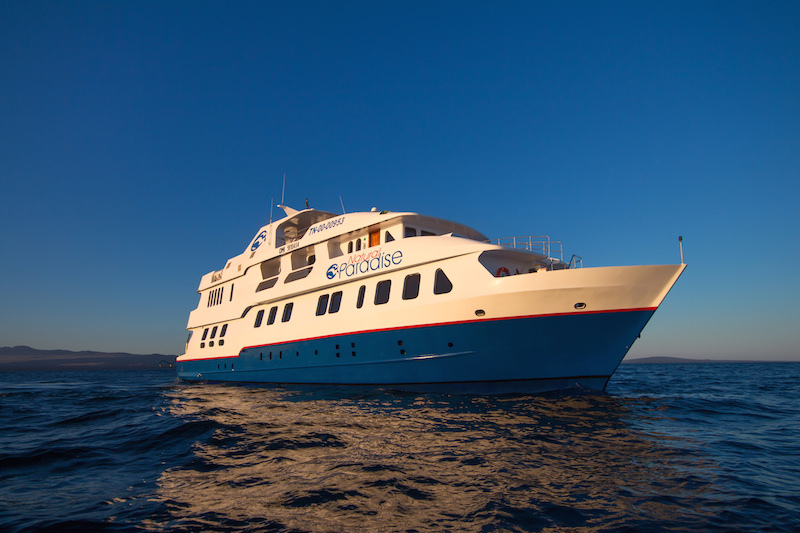 On this top-of-the-line yacht, your Galapagos cruise will be anything but ordinary. 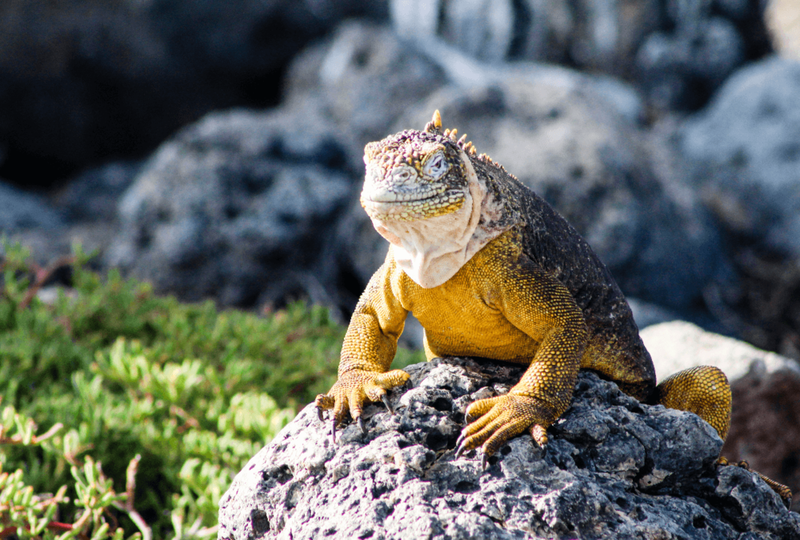 With a choice between four different itineraries, the Natural Paradise Galapagos cruise has something for everyone. Choose between an 8-day, 5-day or a 4-day cruise based on your timeframe and budget. On the most streamlined itinerary (the 4-day, 3-night) guests will visit three different islands upon which you will hike, snorkel, kayak, sail and swim amongst some of the world’s most exotic wildlife with well-trained naturalist guides. For those able to stay for one of the longer itineraries (what we recommend) the sights and excursions will only amplify from there, with the 8-day excursion visiting eight different destinations for a more in-depth look at the diverse archipelago. After rewarding days spent in the sea and sun (each itinerary includes both a morning and afternoon excursion), return onboard to nothing less than luxury. With ten crewmembers dedicated to the sixteen passengers, guests can expect to be tended to with total care and consideration. The staff aboard the Natural Paradise Galapagos cruise is known for their friendly hospitality and attention to detail, and are guaranteed to make sure you get the most out of both the itinerary and facilities. Cabin accommodations are remarkable, with options for either a Standard Cabin or one of several spacious Suites. Standard Cabins are equipped with double twin beds that may also be turned into one California King. Rooms on the Lower Deck have nautical portholes to offer views of the passing scenery, or perhaps you’ll choose a cabin on the main deck with impressive panoramic windows to take in your settings. Should you wish for more space, consider a stay in one of the elegant suites. Luxurious and large, the suites aboard the Natural Paradise cruise come in three varieties. The suite found on the Main Deck offers a king size bed, television in the room, and a separate sitting area with panoramic windows. Or, should you prefer an outdoor space, choose one of the suites upon the Upper Deck, where the sitting area is replaced with a private balcony. Both Suites and Junior Suites are available with private balconies, a notable feature not found aboard every Galapagos cruise. All suites and cabins have private bathrooms, hot water, and air-conditioning to keep you comfortable. As lovely as the cabins are, though, the other facilities onboard the Natural Paradise cruise beg for your attention. Decorated with a modern touch, these communal areas prioritize both form and function. On the Main Deck you’ll find a relaxing social area, where the dining room, lounge, bar and buffet area await you, perfect for unwinding after an active day or perhaps socializing with your fellow travelers. Soak in the salty air upon the Sun Deck, one of the most beautifully furnished in the Galapagos! Here, guests can sunbathe on chaises, sit-down at the barbeque for some al fresco dining, or even hop into the rooftop Jacuzzi, an especially unique feature. At all times, staff will be available to help you with any additional needs. 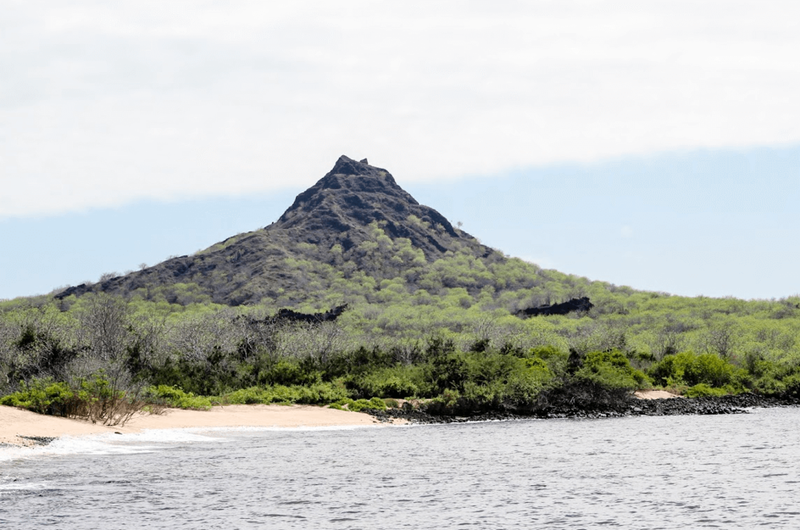 The Natural Paradise Galapagos cruise operated by Royal Galapagos is a great option for those seeking new and modern facilities, with a great variety of itineraries and a high staff to passenger ratio. • Spacious sundeck which has chaise lounges and a Jacuzzi, as well as an al fresco dining area. • If you have one of the four upper deck double cabins, you will enjoy a private balcony from where to watch the moonlight slither across the waves.